Who is this Career Employability Specialist Programme suitable for? Organisations (Public, Private and Not for Profit) who interact with jobseekers, such as the DSP and the HSE. Qualified coaches and/or trainers who want to work in the Employability and Activation (Momentum, Jobpath, Solas, ETB) sector. Individuals with practical experience, but require a recognised, specialised and focused qualification. Focus on the jobseekers personal development, confidence building and practical strategies for gaining employment. 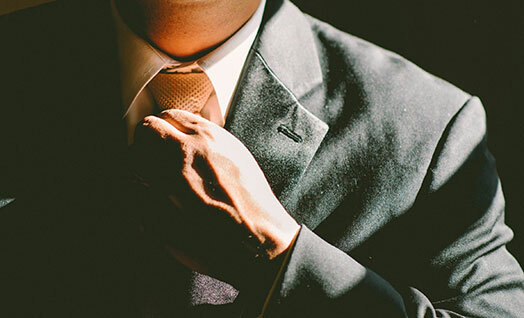 Equip the learner with specific skills and techniques to work effectively with jobseekers. 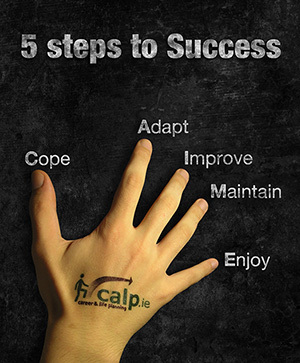 Employ the creative and innovative “5 Steps to Success” Methodology. 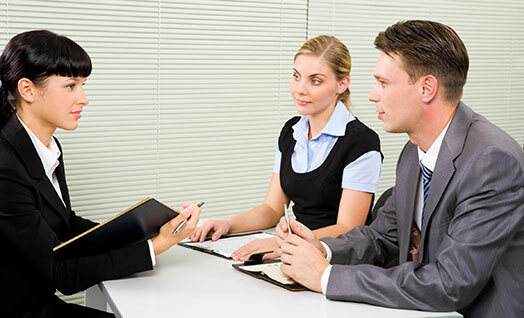 Build positive relationships with unemployed and vulnerable clients. Understand the workings of the employability sector and identify sources of supports available. Apply core coaching principles and practices. Explain the importance of compliance, legislation, ethical conduct, quality assurance and case management. The Programme is based on the “5 Steps to Success” Methodology supported by Enterprise Ireland. Career & Life Planning is a professional training & coaching company founded and managed by Joe Delaney. Joe is a qualified coach and former Recruitment Director with BDO. The company provides many management, leadership and personal development programmes for different groups and individuals within the labour force. We have extensive experience in both the corporate and activation sectors nationwide. We have developed a bespoke Coaching Methodology called the “5 Steps to Success” which is now established as a fresh new approach to faster and improved employee engagement while also ensuring individuals get work-life better.. then balanced. The Institute of Employability Professionals (IEP) (Visit website) is the only professional membership institute for the employability profession in the UK and Ireland. IEP Endorsement is a recognition of quality for any short course, programme or other training opportunity that will help employability professionals improve their performance. Career & Life Planning meet the IEP’s criteria which demonstrates that we adhere to professional training standards, and that programmes are well designed and delivered. Our Career Employability Specialist programme is the first of its kind in Ireland to be endorsed by The IEP.